The members of the Nomination Committee are recommending this slate of nominees for election. 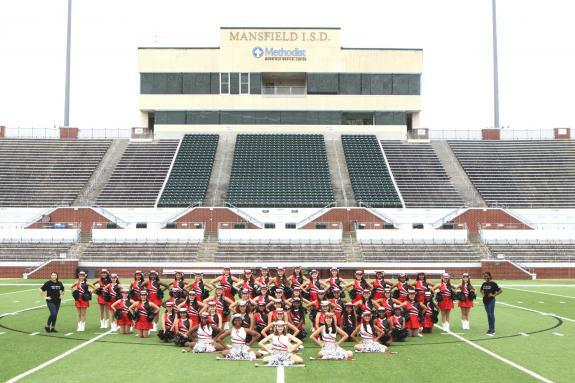 MISD will hold tryout meetings to be attended by a parent and candidate regarding 2016 drill team tryouts. Candidates should choose ONE of the meetings to attend. Meetings will be held at The Center for Performing Arts on Debbie Lane at 7 pm. Please bring proof of residency to the meeting. Tryout packets will be handed out at the meeting. Meeting options are January 28 or February 8, 2016. The Legacy Dance Department will hold their Fall Semester Dance Recital on Thursday, December 3 at 7 pm at Willie Pigg Auditorium. Make plans to attend! 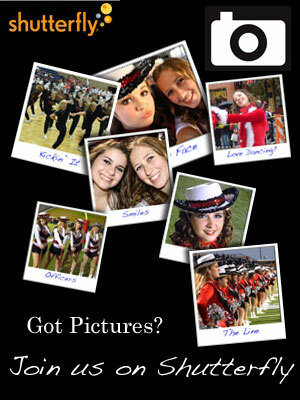 There will be performances by Dance 1, Dance 2, Dance 3, Dance 4, JV Silver Spurs and Varsity Silver Spurs.